iDiski - Soccer Blog and Football News world news Lionel Messi wasn't appreciated when he took them to World Cup finals but Now They Need Him More Than Ever? Lionel Messi wasn't appreciated when he took them to World Cup finals but Now They Need Him More Than Ever? THIS will only comfort you if you take fiendish relief in the pain of others - but Argentina are probably in the middle of a bigger football hangover and thrashing about in even worse self-inflicted pain than Scotland right now. Having only ever lost two World Cup qualifiers at home in their history the Albiceleste played disgracefully badly on Tuesday night and were beaten 1-0 by Paraguay. It's a result that means they prepare to face their oldest and most bitter enemies, Brazil, next month with a five point gap between them. 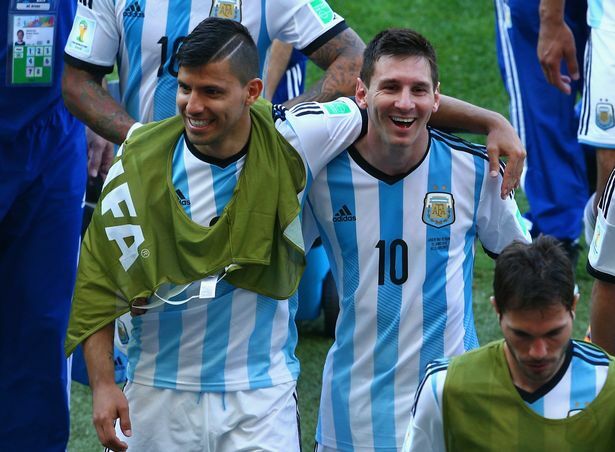 Plus with Argentina just about clinging on to a spot in the play-off zone to reach the Russian World Cup. Right behind them are their victors, Paraguay, and just one more point behind them the consecutive South American champions for the last two years - Chile.